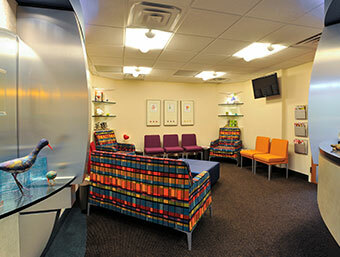 Explore our comfortable, contemporary Topeka dental office with a special tour. Dr. Fox is a graduate of the University of Nebraska Medical Center’s College of Dentistry. Dr. Deeter earned his DDs from the University of Missouri-Kansas City School of Dentistry. 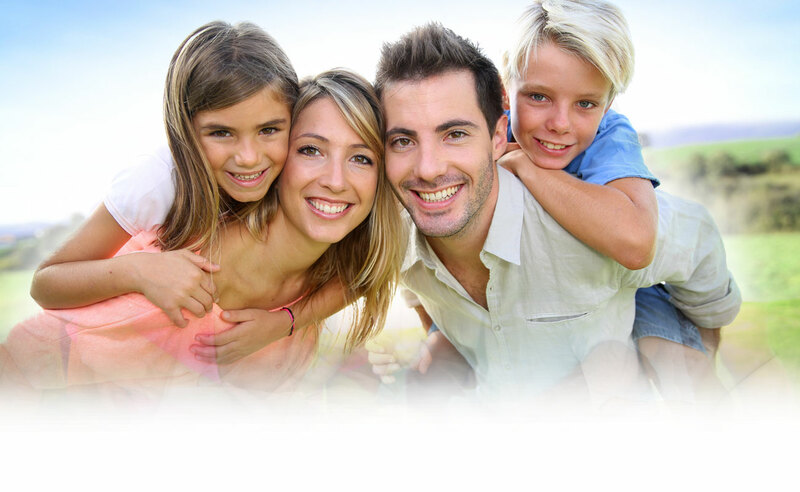 At our Topeka dental office, you’ll find a friendly, knowledgeable team eager to help your entire family enjoy optimal oral health through comprehensive general, cosmetic, and restorative services. You’ll also find a comfortable, contemporary office with a beautiful view of Shunga Park; all eight of our office’s dental chairs face floor-to-ceiling windows overlooking a beautiful view. And with patient comforts like The Wand, we can provide your family with a more comfortable and relaxing experience overall. At our Topeka dental office, it’s our pleasure to serve not only Topeka- area adults but entire families from Topeka and beyond. Everyone, regardless of age, is vulnerable to common oral health problems like gum disease and tooth decay. Our goal, as a general and family dental office, is to provide quality preventive care that helps you treat—and even prevent—the most pressing dental health needs. 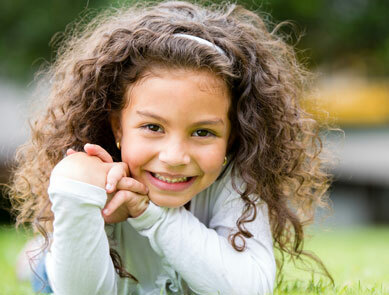 Are you looking for a practice that offers children the same level of care it offers adults? That’s exactly what you’ll find at the Topeka office of Dr. Fox and Dr. Deeter. For optimal oral health and wellbeing, we recommend bringing your little one in for a checkup and cleaning twice a year. We would also be happy to talk to your child about the importance of brushing and flossing. Helping children develop healthy habits will encourage a lifetime of good oral health. Are you experiencing symptoms like a severe toothache, sensitivity to hot and cold, or swelling and tenderness around the gumline? These are all signs that you might benefit from a root canal. With this effective dental service from our Topeka office, our doctors can relieve your uncomfortable symptoms and save both your tooth and the root underneath it. Before seeing a new dentist, you want to know that you'll feel comfortable and welcome. Dr. Fox graduated from Ft. Hays State University with a B.A. in chemistry and biology. 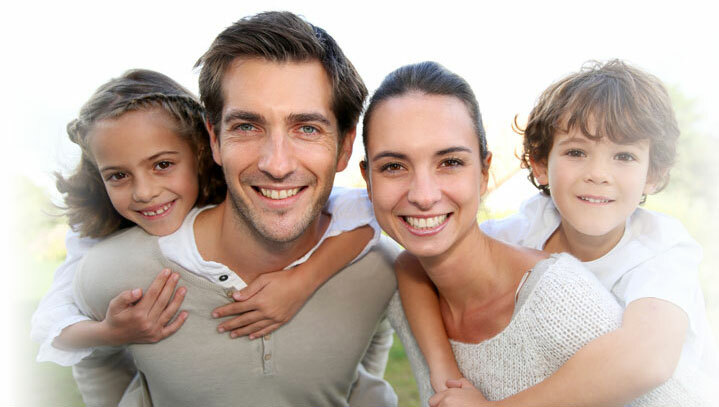 At our Topeka dental office, you’ll find a friendly, knowledgeable team eager to help your entire family. Our selection of general, cosmetic, and restorative services enables us to offer comprehensive care for many essential needs under one roof. What’s more, our doctors place a special emphasis on the details of care so that you get the help you need the first time. As much as we look forward to seeing our patients again, we don’t want anyone to need an unexpected return visit. Delivering care that gets it right the first time requires concentration, careful planning, and a dedication to knowing both your specific needs and knowing you as more than a patient. Every day, our Topeka dental team is focused on all three of these.